Two national full-service restaurants are joining the slew of fast food establishments like McDonald’s, Wendy’s, Burger King and Dairy Queen in dumping sugary drinks from the kid’s menu: Applebee’s and IHOP are the latest eateries to embrace the soda-less trend. A rep for DineEquity, the parent company of both Applebee’s and IHOP, confirmed the menu change with Consumerist on Tuesday. The menu change doesn’t actually mean that children visiting the restaurants are banned from ordering soda. 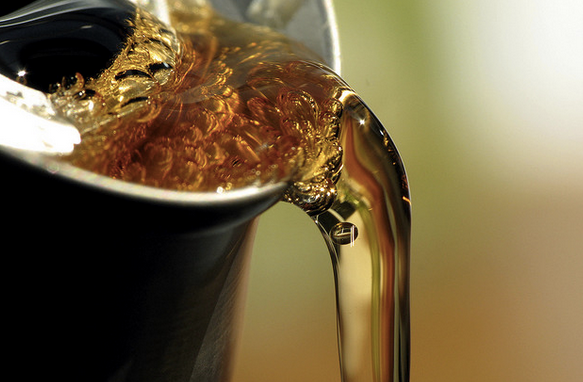 Instead, the soft drinks will still be available upon request for adults who choose to order them for their children. The move to stop automatically include soft drinks with kid’s meals was quick to draw praise from the Center for Science in the Public Interest and other consumer groups. The Food Justice campaign from Momsrising.org, a grassroots organization, also applauded the move, saying DineEquity is now doing its part to keep America’s kids healthy. “While we are encouraged by DineEquity and other restaurants taking this important step, we are still reaching for a future where restaurants do even more to offer healthy options for children and adults by serving whole grain rolls, providing more fruit and vegetable options, reducing sodium across the menu, and adopting a comprehensive policy to limit the marketing of unhealthy food to children,” the group said in a statement.